How corrupt is Egypt really? Corruption exists in Egypt, but it is not the most corrupt country in the world, despite what the media might tell you. Egyptians know the drill: EGP50 for a policeman who caught them speeding can save them from a ticket, and the EGP10-bill that they pass through the window to the clerk sitting behind the governmental counter can save them several headaches. Taking it a notch higher, the excessive entertainment of some investors might grant a business deal on a corporate level or secure a round of funding. But is it really that easy to bribe one another in Egypt? In the past few days, several newspapers and online portals took it upon themselves to lead with a story concerned with Egypt’s corruption level, citing an Ernst & Young report that placed Egypt as the “most corrupt country in the world”. 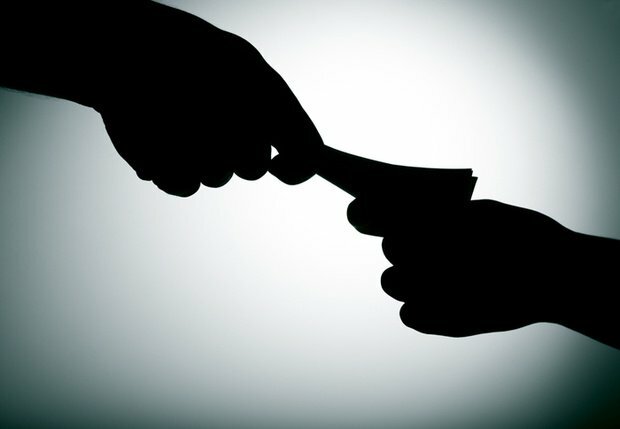 The stories state that the country’s private sector has been ranked the most corrupt among 59 countries in the 13th Global Fraud Survey by Ernst & Young (E&Y), entitled “Overcoming compliance fatigue: Reinforcing commitment to ethical growth”. According to Egypt Independent, “more than 44 percent of the chief executives, financial controllers and internal auditors surveyed in Egypt cited high levels of fraud in their companies.” The E&Y report also states that 80% of survey respondents in Egypt think that corruption is widespread. However, the number of people surveyed among Egypt’s official population of over 82 million was 25, the second-lowest number of respondents in the report, following New Zealand. New Zealand with a population of 4.4 million was represented by 11 respondents in the survey. These numbers are far below official research methodology standards of sample sizes, where a population of 1 million requires a minimum sample size of 1,066 respondents to become legitimate. Additionally, the E&Y report surveyed 59 countries from a total of 196 existing countries – which means that only 30% of the world’s states were included in the study. 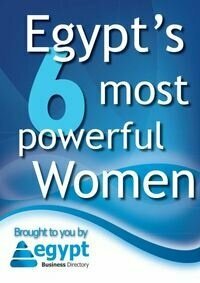 Based on these facts, one cannot simply label Egypt the “most corrupt country in the world”. When looking at corruption levels, it is needless to say that Egypt does have its fair share of forgery and corruption, however, it does not lead the world in that manner. So how corrupt is Egypt really? Corruption levels and rankings are hard to determine, however, there are several studies and organizations that deal with the issue. Transparency International, a global movement that measures corruption levels worldwide, ranked Egypt at place 114 out of 177 countries in its Corruption Perceptions Index 2013. This rank improved by 20 places in 2014, as Egypt now conquers the 94th rank. Even though the rank still shows that the country does witness corruption, it also indicates that it is not the most corrupt state in the world. The Center for International Private Enterprise (CIPE) and the Ahram Center for Political and Strategic Studies conducted a study in Egypt in 2009, in which nearly 1,800 Egyptian citizens were asked about the perception of corruption in their country. 13% of respondents believed that corruption is the main area of concern with which the country should deal with – in comparison, unemployment was placed at the top with 46% of respondents labeling it as Egypt’s biggest problem. Additionally, only 10% of the respondents pointed at “Direct Experience” as a main source that forms their own opinion of corruption – whereas Satellite TV Channels stood at 40%, Local Television at 21%, and State-owned Newspapers at 7%. This shows that the media’s portrayal of local corruption shapes the perception of citizens to a further extent than their actual experience with corruption. Hence, when reporting on corruption in Egypt, the media needs to be careful about taking numbers for granted. Egypt is not the most corrupt country in the world.